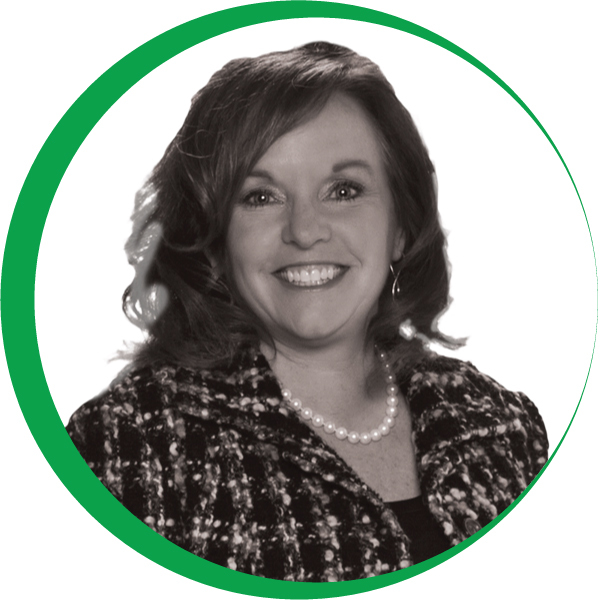 Cindy Davis is the founder at Strategic HR Partners. Cindy has 25 years progressive experience as a Human Resource Leader working with non-union manufacturing companies, governmental contractors as well as private non-profit organizations. Strategic HR Partners has accomplishments in building and re-engineering Human Resources Departments, compliance, strategic partnering, employee relations/counseling, policy writing and interpretation, developing high performance work teams, salary administration, recruitment, selection, training, investigations, coaching,and peer reviews.